Varietats: Reason To Doubt by Nancy Cole Silverman - Blog Tour + Giveaway! 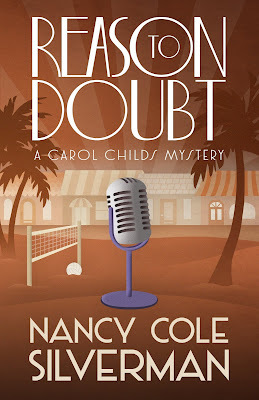 Reason To Doubt by Nancy Cole Silverman - Blog Tour + Giveaway! Carol Childs is in the middle of one of the biggest stories of her life. Her daughter Cate has returned from college with a boyfriend in tow. A photographer who police suspect to be The Model Slayer, responsible for the murder of three young women. Not since the Hillside Strangler has Los Angeles been so on edge. And when the police arrest Cate’s boyfriend, Carol’s personal life and professional worlds collide. A tattooed cocktail waitress calls the radio station and asks to speak with Carol off the record. She knows the true identity of the real Model Slayer because she says she killed him. This is the story of Carol Childs and her daughter, her relation as a mother/daughter is not good, but they are planning to change it when Cate's boyfriend is arrested to be a serial killer. This situation, instead of helping their relation it makes it worse, and when Carol receive a call telling her things about the case, will put her in a complicated situation; will she tell her source or she will start investigating to discover the truth without telling everything? This had been an interesting read, not only for the mystery but for the questions that makes the reader ask, because there's been always a lot of "trouble" with the journalist law that they don't have to report their sources, and this case makes you read first handed their reason to do it, so what do you think? They should reveal their source or protect them? Reason To Doubt is a twisted mystery, full of interesting characters and a very interesting read. Nancy Cole Silverman’s realization that she and Edgar Allen Poe shared the same birthday sparked her lifelong interest in mystery fiction. 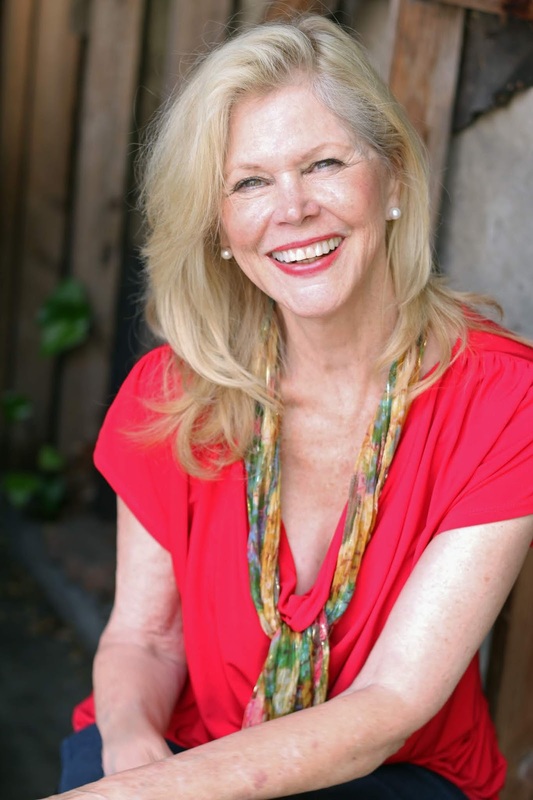 After a very successful career in the radio industry she turned to writing, and her crime-focused novels and short stories have attracted readers throughout America. 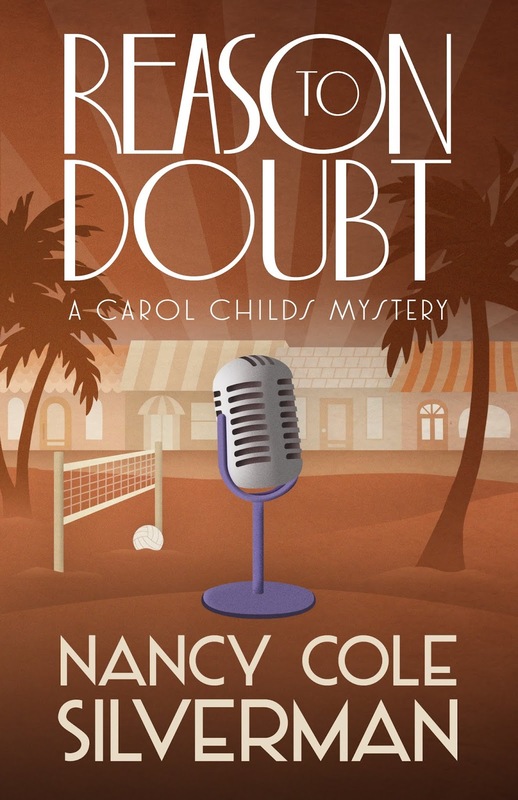 Her Carol Childs Mysteries series (Henery Press) features a single-mom whose “day job” as a reporter at a busy Los Angeles radio station often leads to long nights as a crime-solver. Silverman lives in Los Angeles with her husband and a thoroughly pampered standard poodle.